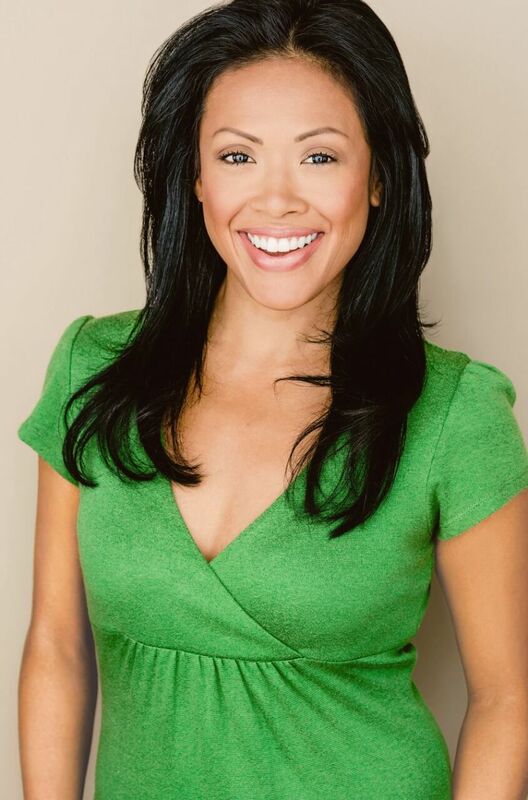 With extensive credits on Broadway and in film and television, AMDA alumna J. Elaine Marcos is known for her brilliant comedic timing and scene-stealing roles. This consummate artist and triple-threat got her professional start shortly after graduating from AMDA, when she starred in the national tour of A Chorus Line as Connie Wong, a role she has since recreated three more times. On Broadway, J. Elaine made her debut in Miss Saigon, then continued to work in the revivals of Flower Drum Song, Wonderful Town, Sweet Charity, A Chorus Line, and as Lily St. Regis in Annie. J. Elaine originated the roles of Imelda Marcos in The Wedding Singer and the unforgettable Cynthia in Priscilla, Queen of the Desert, for which she earned an Astaire Award nomination for Excellence in Dance. Her recent return to Broadway in Gettin’ the Band Back Together marked J. Elaine’s ninth Broadway show and earned her Broadway’s iconic Legacy Robe (formerly known as the Gypsy Robe). After spending some time in Los Angeles, where she was active in the comedy scene performing her show, Super Gay Asian Cabaret, and improvising at Second City Hollywood, J. Elaine has returned to New York. She recently performed her autobiographical one-woman show about her career as a Broadway gypsy, What I Did For… A Job, at the Broadway Supper Club 54 Below. J. Elaine also writes and produces her own comedy blog, Motivational Mondays with “V,” on her YouTube channel. J. Elaine congratulates the newest AMDA graduates and wishes them the best in their next endeavors!